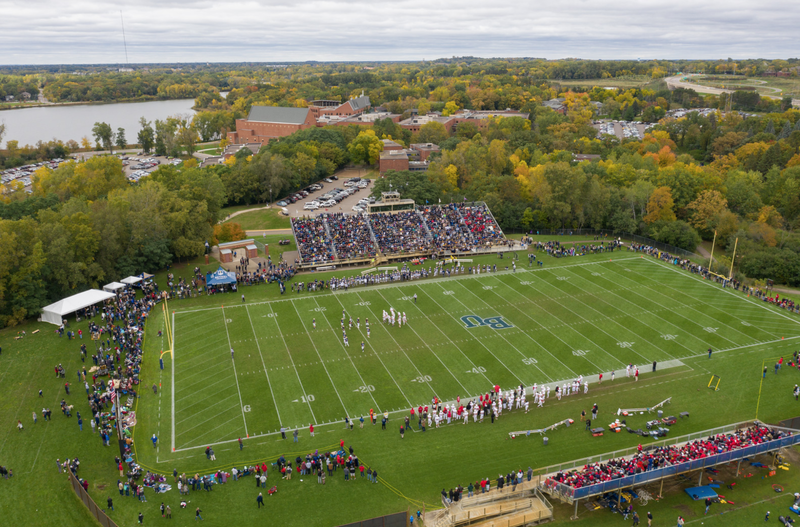 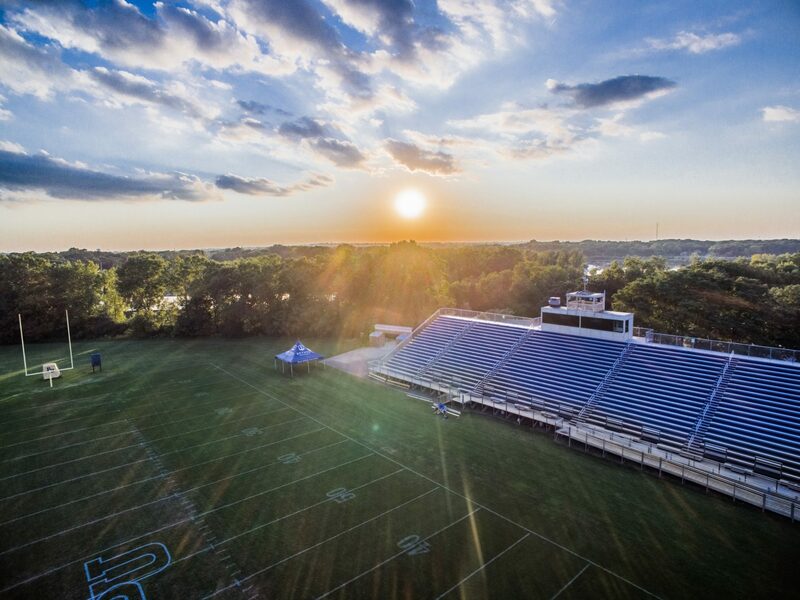 This game and practice complex is one of the best and most picturesque small-college stadiums in the upper Midwest. 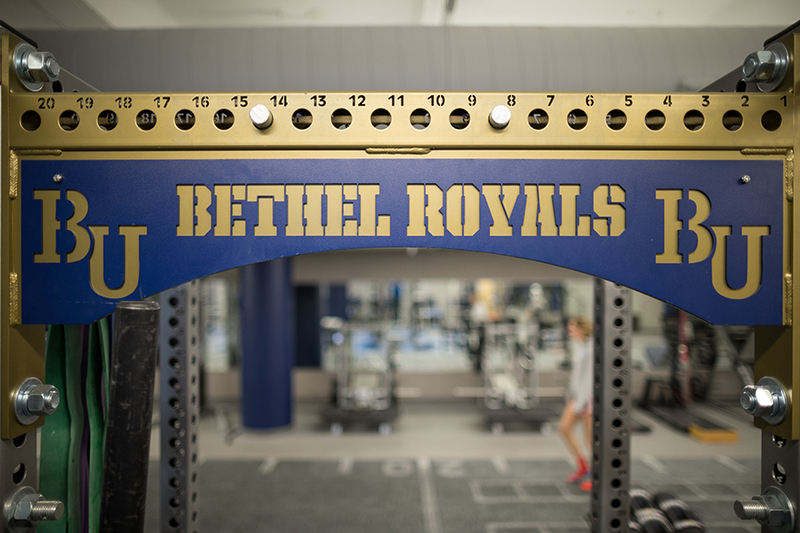 In 1995, construction began on Bethel’s Royal Stadium. 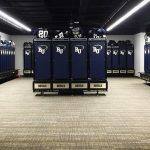 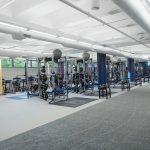 This state-of-the-art facility now includes a full concession area, restrooms, and two storage areas. 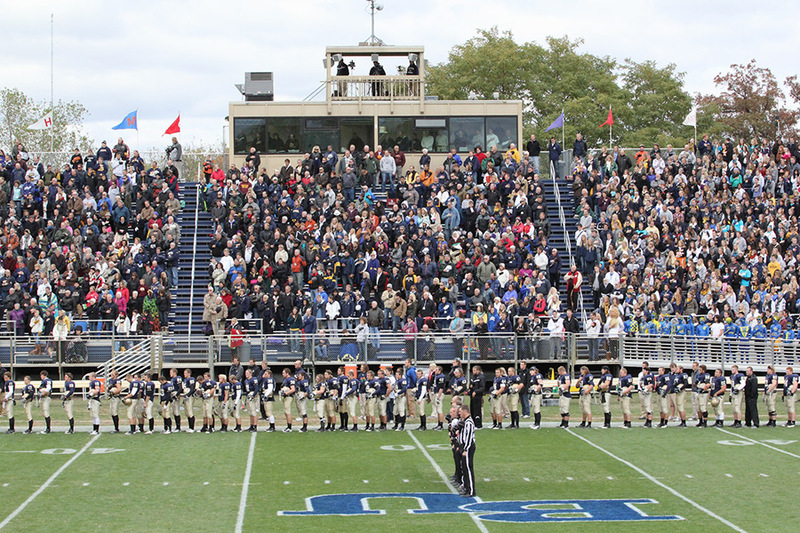 The game facility has also been enclosed with fencing on the visitor side, and a visitor seating section was completed in 2001. 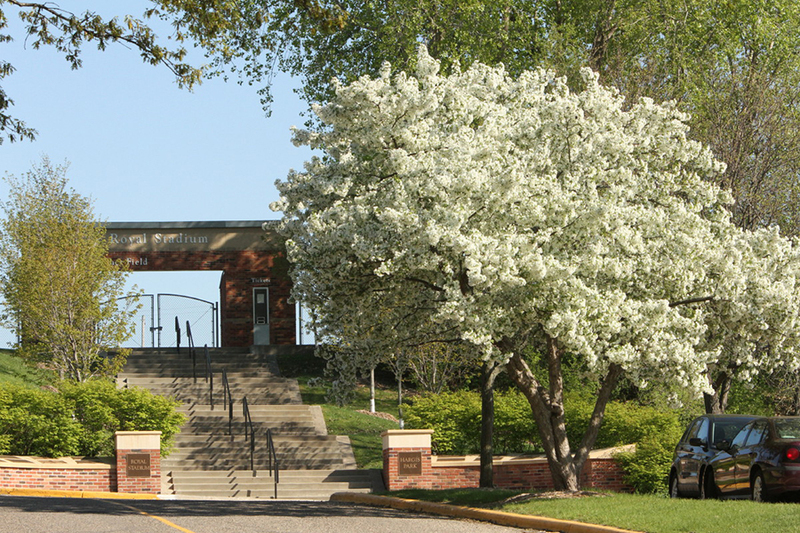 Gifts from the Target Corporation and Ryan Companies provided funds for a scoreboard and the landscaped entrance with a donor recognition area that was completed for the 2002 season. 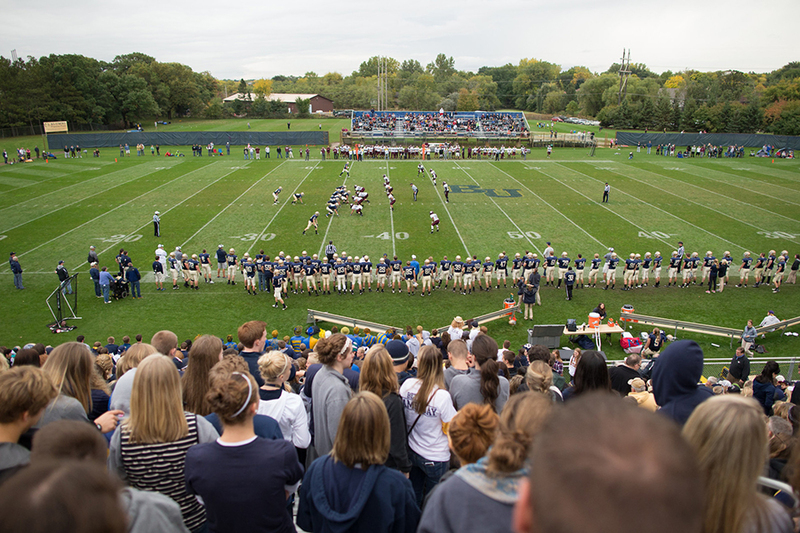 This game and practice complex is one of the best and most picturesque small-college stadiums in the upper Midwest. 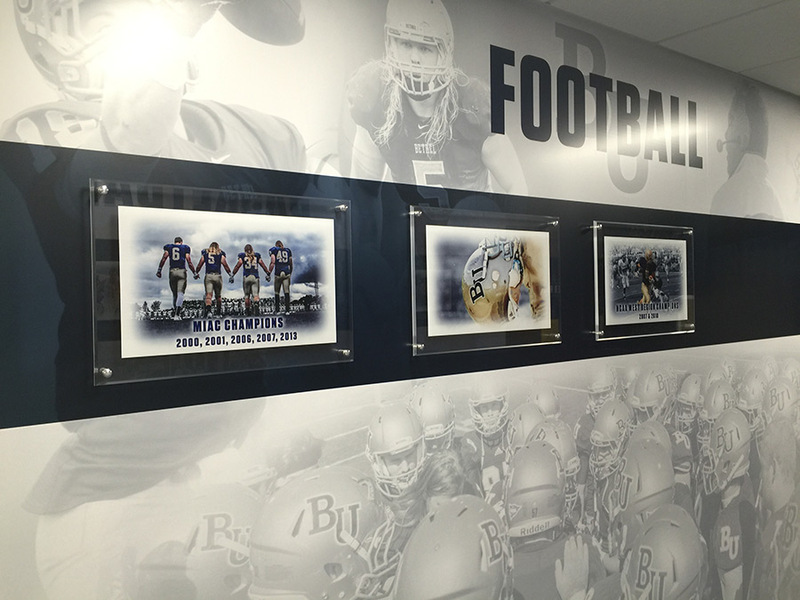 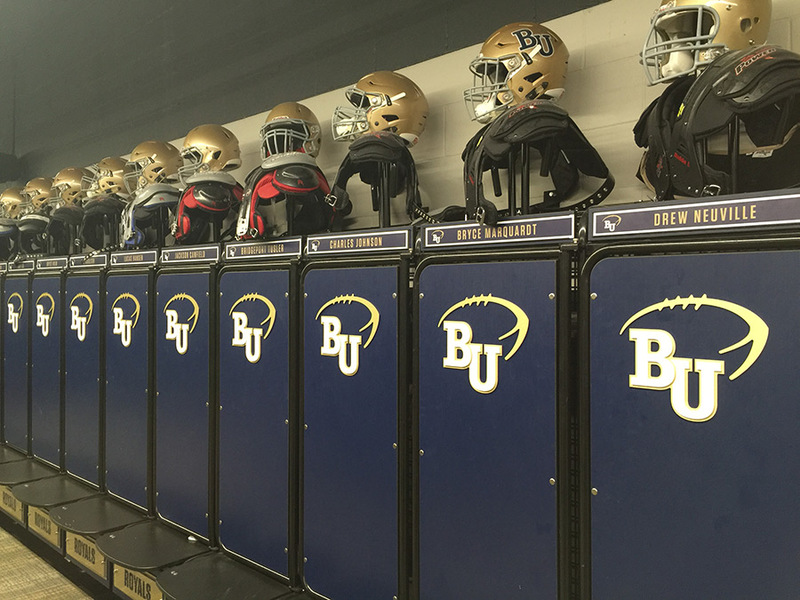 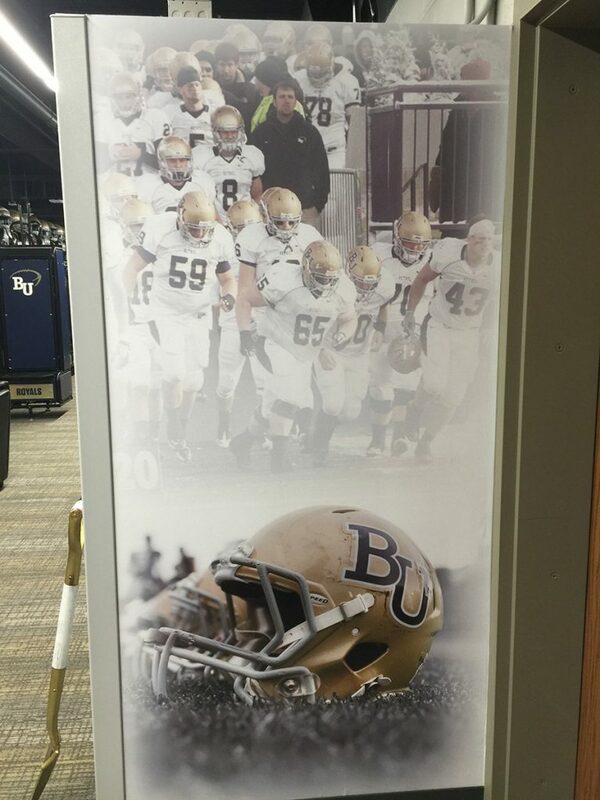 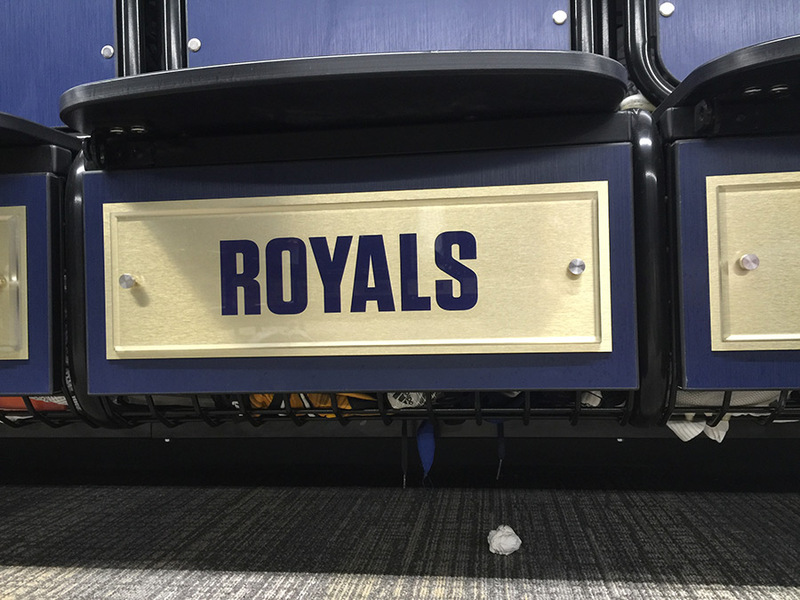 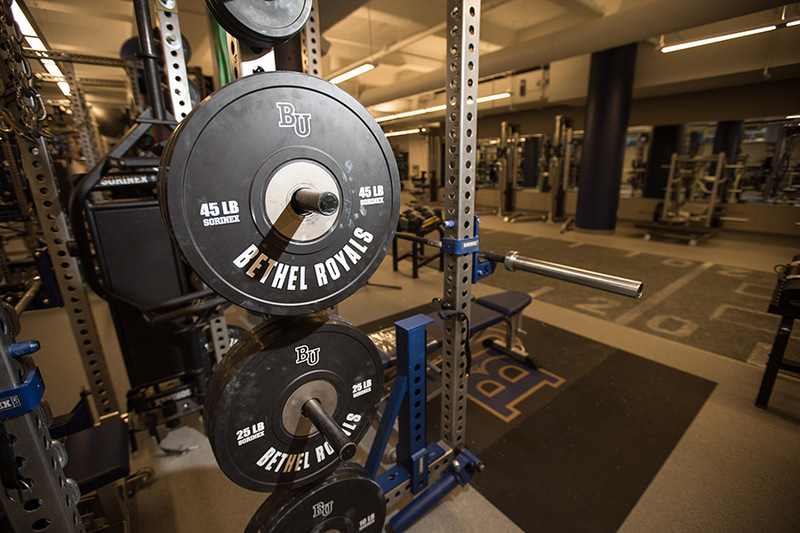 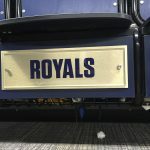 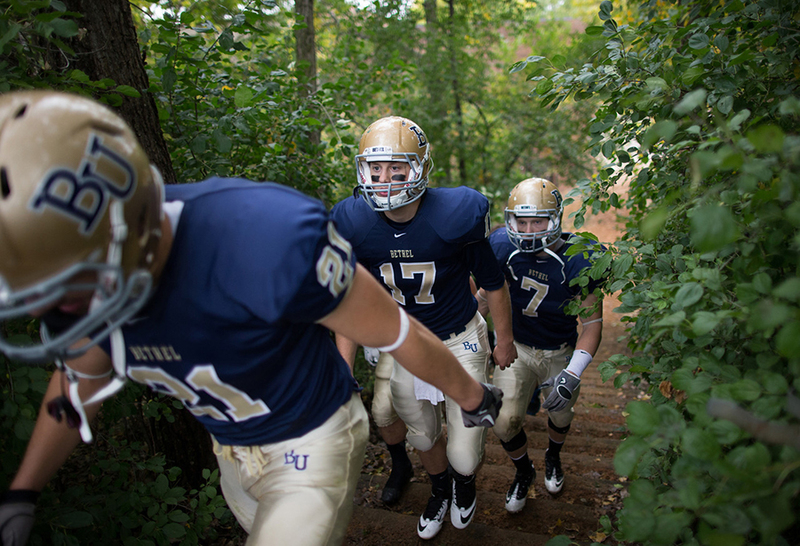 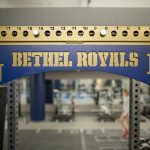 For the Bethel Royals, playing at Royal Stadium has truly been a home field advantage. 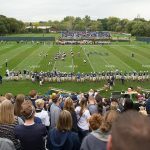 Since the first game in 1996, which marked a 41-7 Homecoming win over Concordia, the Royals have a 75-17 (.815) overall record when playing at home. 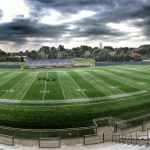 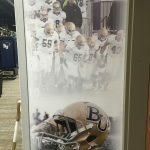 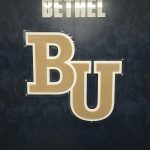 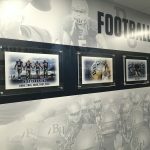 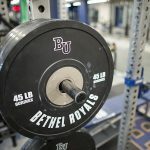 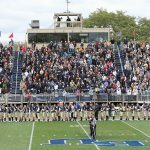 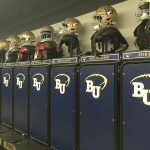 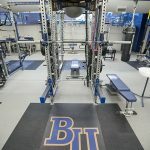 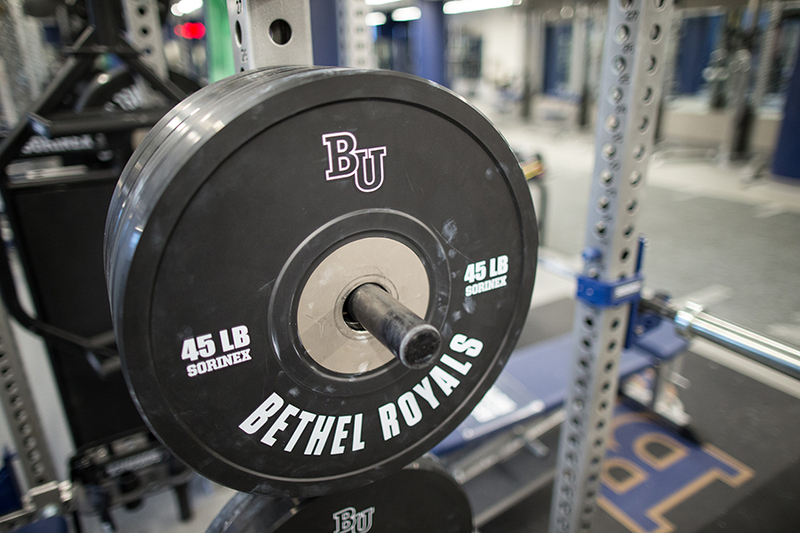 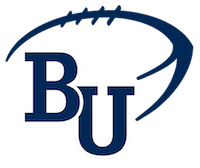 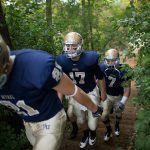 Moreover, Bethel has hosted six NCAA Division III playoff games at Royal Stadium and holds a 4-2 record in those games. 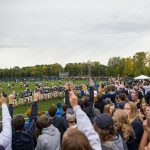 Not included in that record is a 2013 playoff game that was moved to the Metrodome, marking the final football game in that facilities history, a 70-13 BU victory over St. Scholastica. 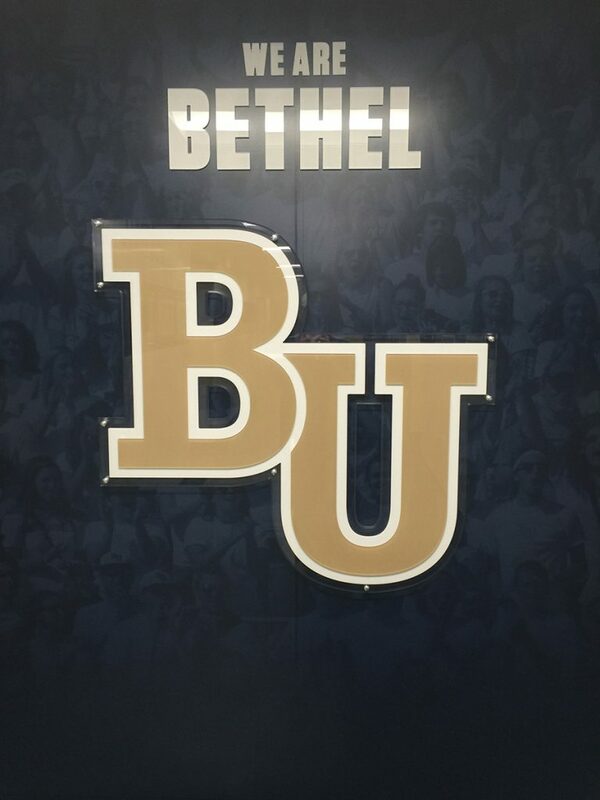 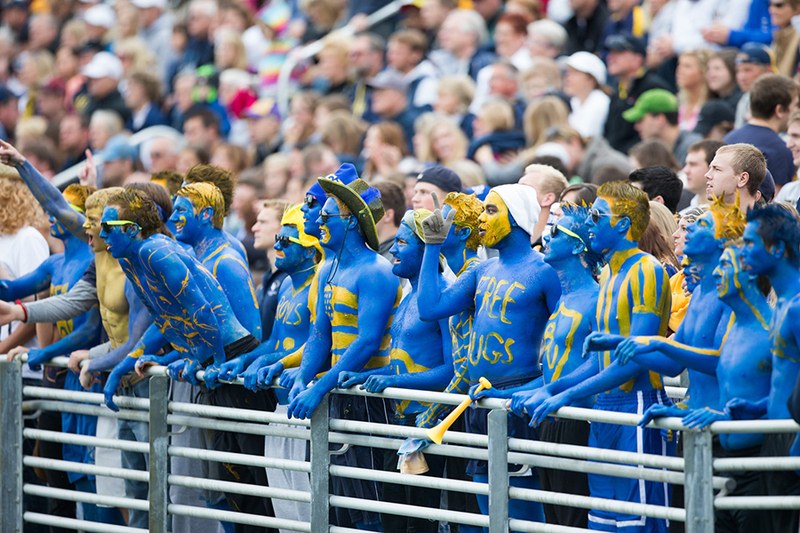 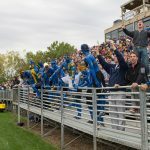 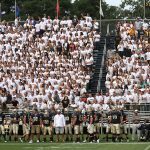 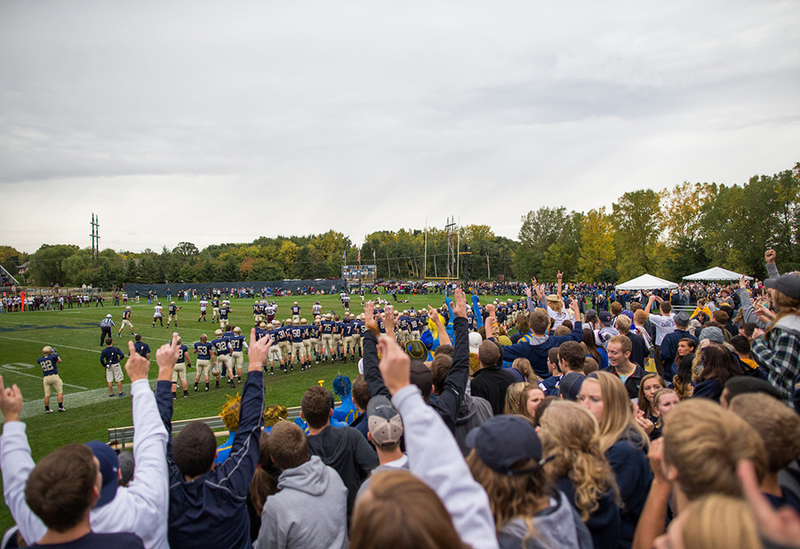 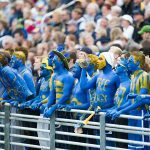 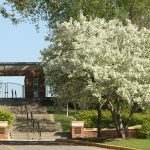 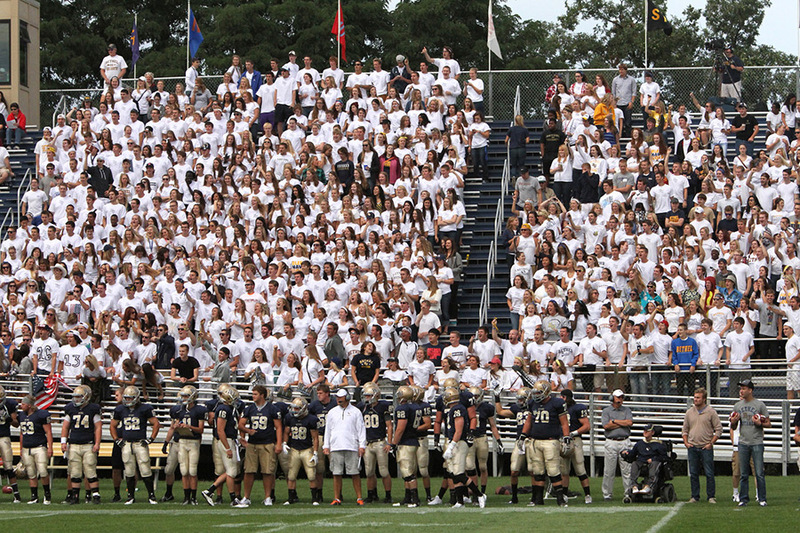 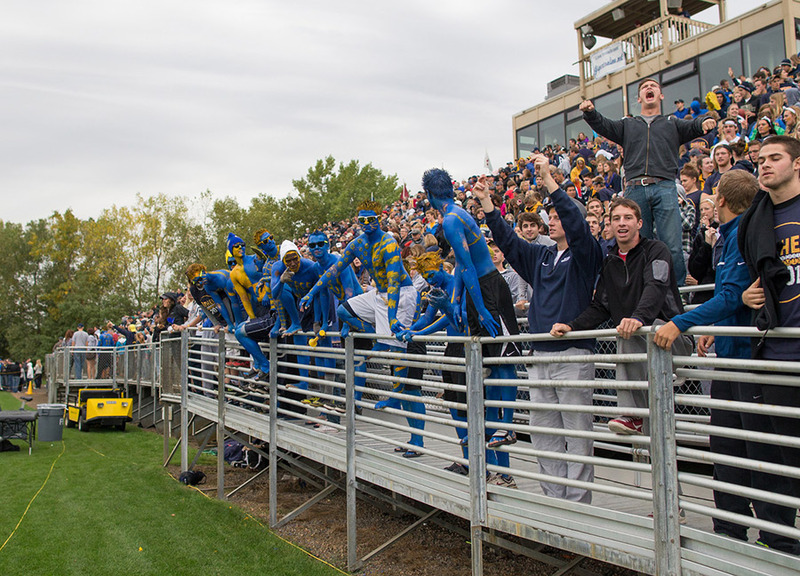 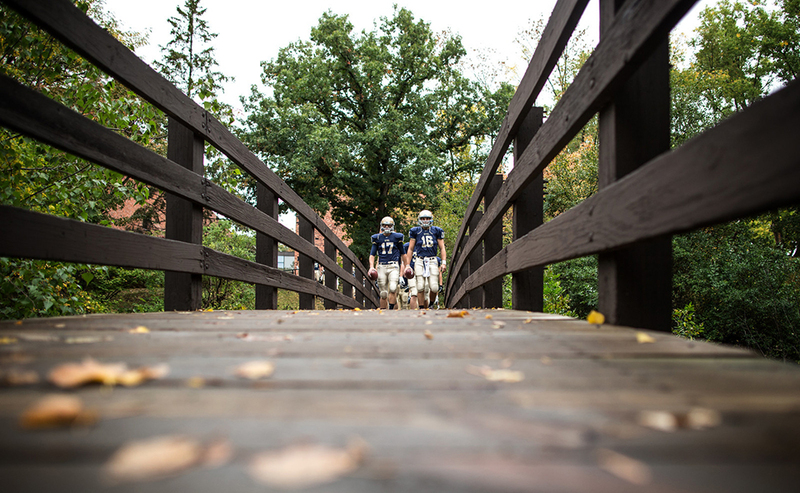 Bethel has consistently ranked among the nation’s top NCAA Division III teams in attendance, most recently ranking fourth in 2013 with an average of 4,757. 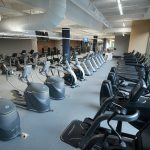 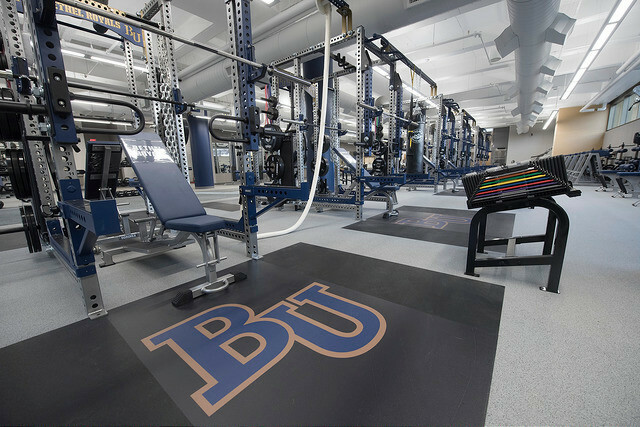 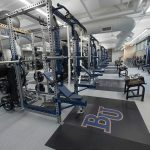 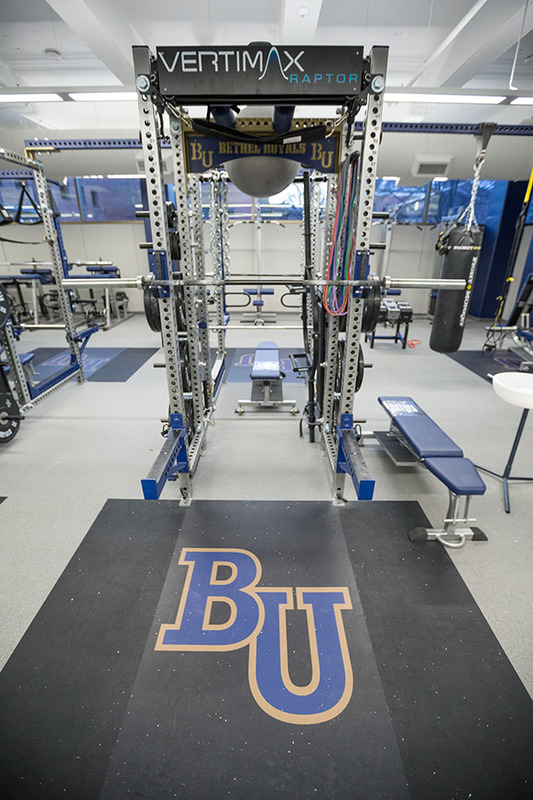 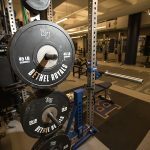 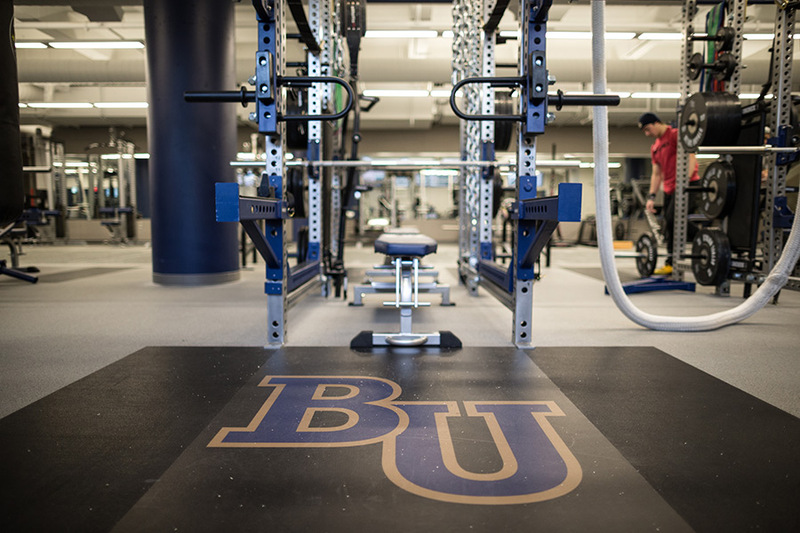 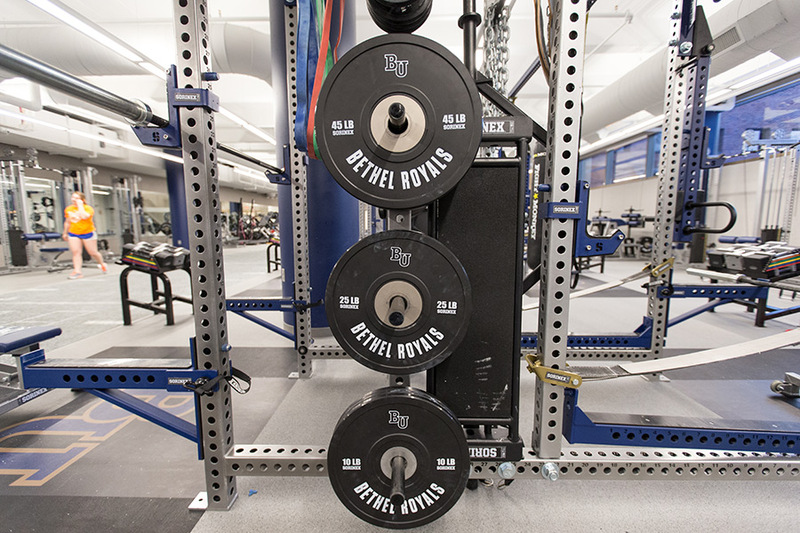 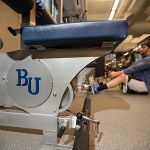 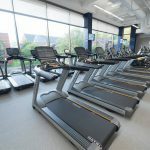 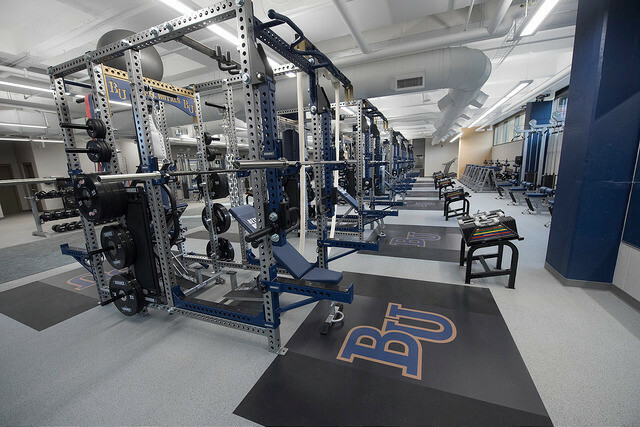 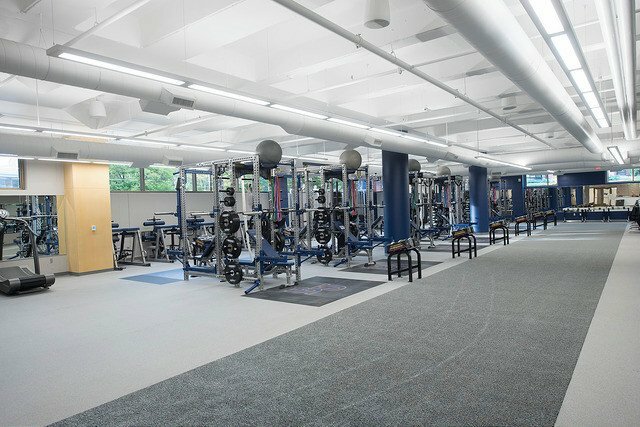 With the completion of the new Wellness Center in the Fall of 2015, the tools for sports training are more convenient and accessible than ever. 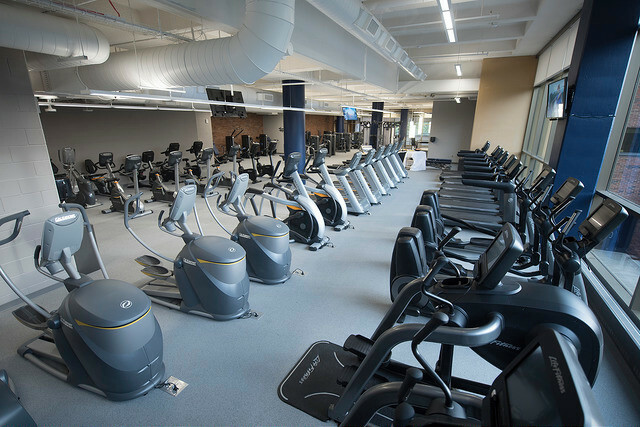 The additional 11,000 square feet of fitness area gives you a whole new experience for working out–with cutting-edge training equipment and studio spaces designed for athletics. 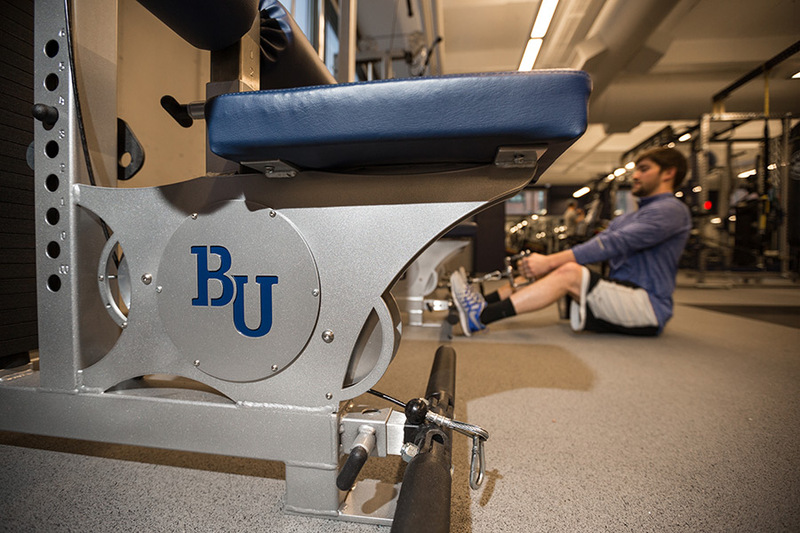 The 2 floors of exercise space offer players free access during hours of operation. 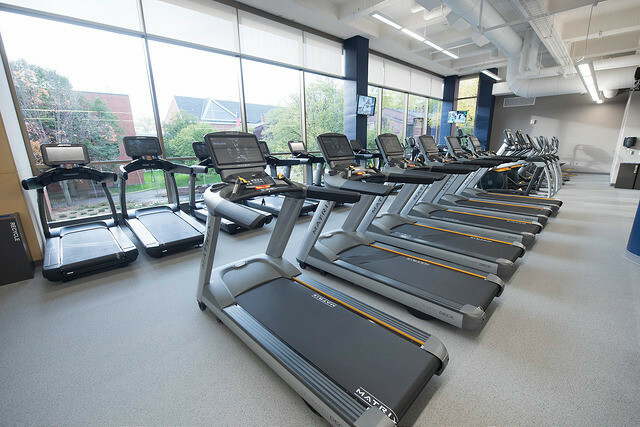 Enjoy amazing views while running on treadmills near floor-to-ceiling windows. 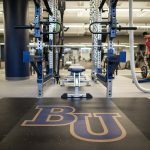 Move through a circuit-training workout designed by our top rated strength and training coordinator. 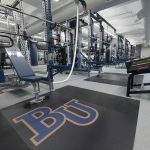 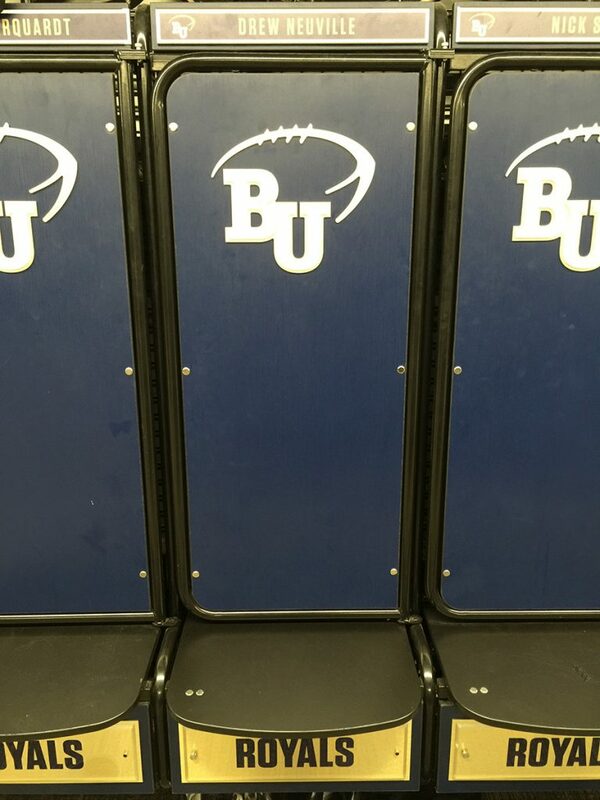 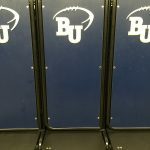 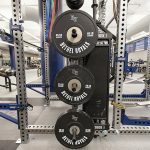 Combining our training techniques and high-end equipment you will have the ability as a player to reach your fullest potential.